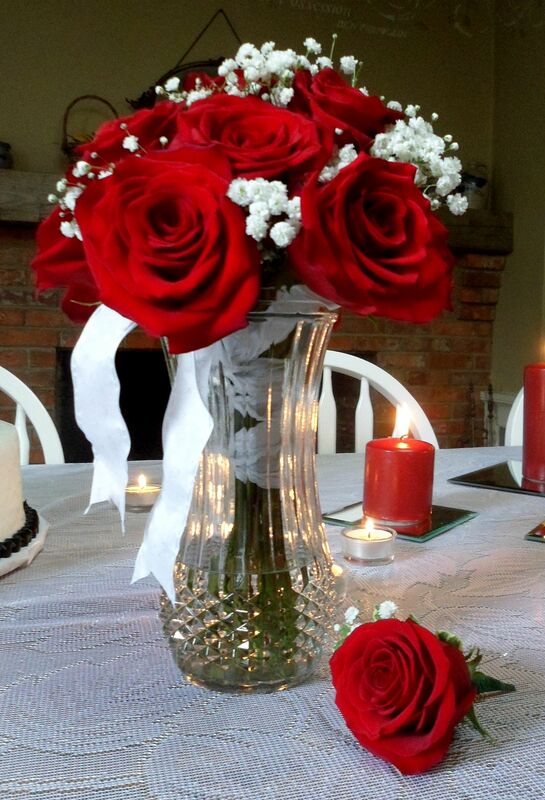 Munro House B&B in Jonesville Michigan hosts an all-inclusive $1,000 Wedding Package. 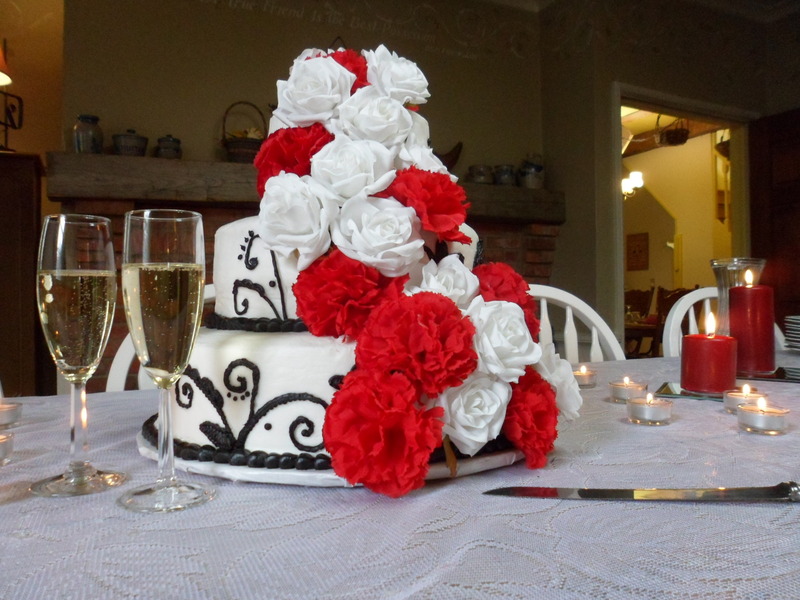 The bridal couple gets the venue, flowers, the ceremony, a custom wedding cake, reception for 20 people, and two nights bed and breakfast for just $1,000. This package is perfect for couples on a budget, couples getting married for the 2nd time, and domestic partners who finally want to make it legal. Low stress, simple, elegant, and inexpensive are words that are rarely used in the same sentence when talking about weddings. At the Munro House, an all-inclusive wedding can be arranged with just a single phone call to 1-800-320-3792. The wedding can be performed on any day, with months of planning, or on very short notice. The staff at Munro House is expert at consulting, arranging, and performing intimate ceremonies. All you need to worry about is getting your marriage license. Everything else is handled by us. Munro House is located in downtown Jonesville a block off highway 12 between Ann Arbor and Coldwater in South Central Michigan. Battle Creek, Lansing, Ann Arbor, and Toledo are just an hour away. Kalamazoo, Detroit, and Fort Wayne are just 90 minutes away. 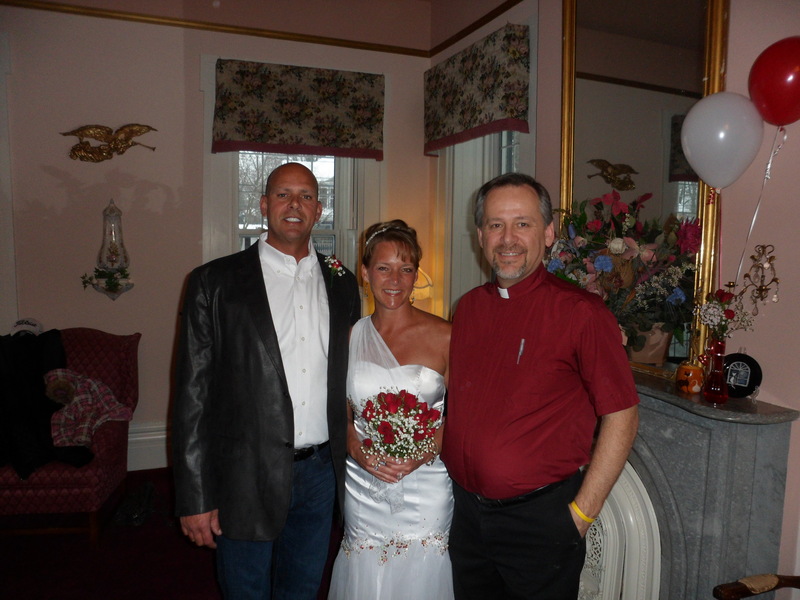 This entry was posted in Uncategorized and tagged $1000 Wedding, Michigan Wedding, Thousand Dollar Wedding by admin. Bookmark the permalink.